Have you ever noticed how much easier it is to take your mind off things when you’re outside amongst nature? Developed in Japan in the 1980s Shinrin Yoku or Forest Bathing is making waves in Western Society these days. 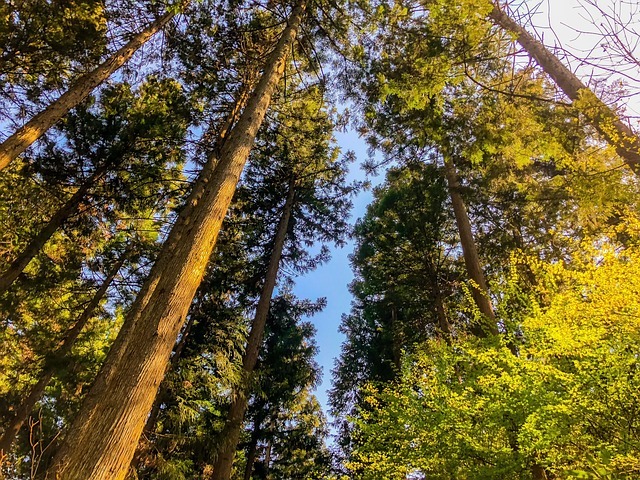 Shinrin Yoku or Forest Bathing as translated in English literally means “taking in the forest through our senses” or bathing our senses in the forest as a form of nature therapy. You can practice this form of mindfulness anywhere in nature, whether in a true forest, wood, a park, garden or even indoor environments filled with greenery and elements designed to bring us closer to nature. Forest Bathing has proven benefits to the body, mind and soul and is the perfect antidote for today’s fast-paced, high-tech world. Being mindful in nature and connecting our senses to our surroundings offers a change of pace for most of us. Shifting our perspective for even a few minutes each day can do wonders for our health – both mentally and physically. The practice of Forest Bathing doesn’t mean exerting loads of physical effort but simply just ‘being’ amongst the forest. Sitting or standing amongst the greenery makes it easier for the senses to connect to the body and the mind. It can even be described as a form of meditation. Nature exists in the here and now and by observing this we can cultivate a sense of being present within ourselves. Studies show that even spending a few minutes each week will have benefits, so even if you’re short on time it’s a win-win. The boost in energy improves our focus, concentration and creativity and helps us to sleep better. Being amongst green spaces also helps promote physical activity and social interaction and it encourages us to check in with ourselves and our surroundings and Forest Bathing regularly allows our brain to unwind and restore. By becoming aware of nature and our surroundings it makes it easier to let go of our emotions and distance ourselves from our chattering minds which creates a feeling of inner peace. If you don’t live near a forest or any green spaces, you can help take in many of these benefits by adding greenery to your indoor spaces. To boost your home yoga practice whilst taking advantage of these benefits, we’ve outlined some suggestions for indoor plants to boost wellness. 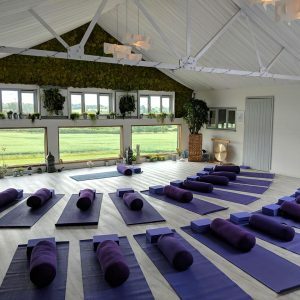 Casey Gill is a yogi, nature lover, mum, & the founder of Thaxted Yoga, a rural yoga studio with breathtaking views over the Essex countryside. Casey used biophilic design elements in the creation of Thaxted Yoga studio including a wide variety of potted plants, a moss wall, living picture frames (with plants, created by Planteria) expansive views of nature and loads of natural light. 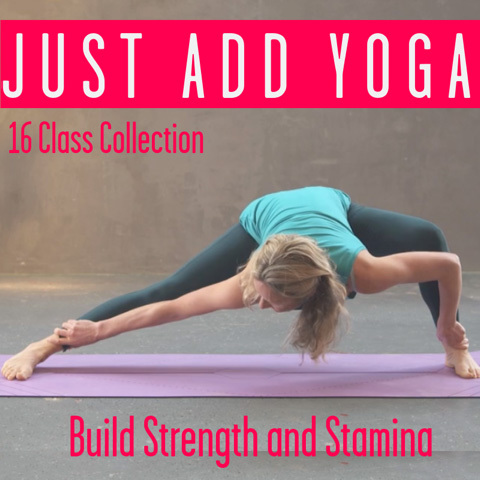 This entry was posted in Inspiration // Empowerment and tagged forest, forest bathing, health, Inspiration, meditation, mental health, mindfulness, movement, nature, positive mental health, self-help, stress, therapy on February 18, 2019 by Edith Johnson.